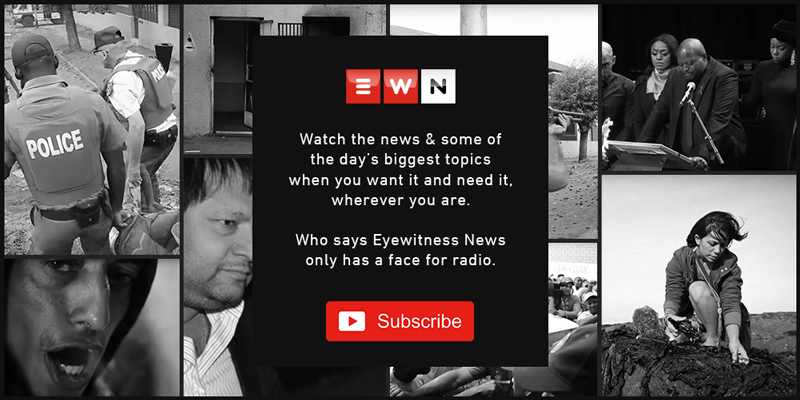 EWN understands the two generals, one of whom is Khomotso Phahlane, were arrested at their homes on Friday morning and will be taken to the Johannesburg Commercial Crime Court to make their first appearance. PRETORIA - Former national police commissioner Khomotso Phahlane is one of the suspects arrested by Ipid on Friday morning in connection with tender fraud and corruption worth an estimated R86 million. The lieutenant-general and another major general will appear in the Johannesburg Commercial Crimes Court on Friday. The pair will be added to a case involving four other senior police officers, as well as a SAPS service provider. Phahlane and six others are accused of fraud and corruption related to procurement irregularities in the purchase of police blue lights. Five other accused, including former Gauteng provincial commissioner Deliwe de Lange, appeared in court on the same charges in November. Phahlane and the major general arrested will be added to that case. This is the second case the former top cop has been implicated in, however, charges of fraud, corruption and money laundering were withdrawn against him in June last year. The court struck the matter off the roll when the State asked for a postponement.